(11) Photos Printable Brochure Apply For Credit Schedule A Test Drive Text Us Now! VERY CLEAN INSIDE AND OUT!!! NON SMOKER!!! IT HAS THE STATE FARM PACKAGE ON INSIDE WITH DESK AND CHAIR THAT CAN BE REMOVED EASILY!!!! RUNS AND DRIVES GREAT!!!! IT ALSO HAS THE EASY ACCESS DOUBLE LADDER RACK!!! To view a free CarFax Report on this vehicle visit our website >> www.a-dautosales.com << Thanks for looking! 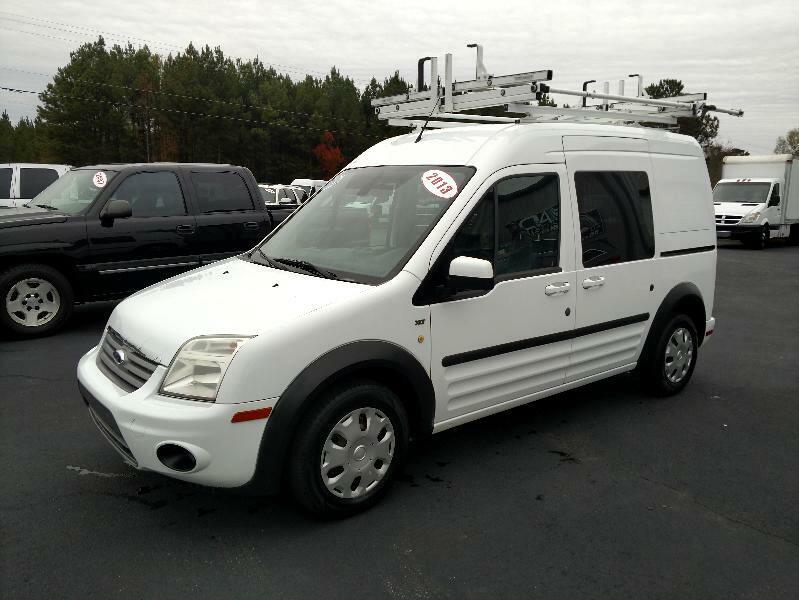 Visit A & D Auto Sales online at a-dautosales.com to see more pictures of this vehicle or call us at 864-359-2503 today to schedule your test drive.